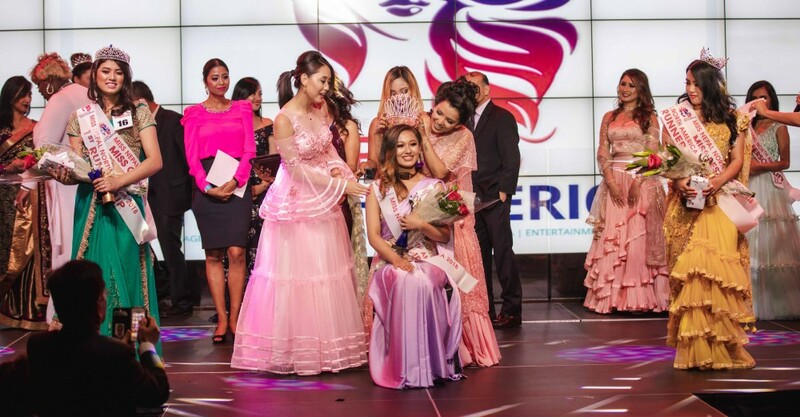 Monica Ghale becomes the ‘first crowning glory’ of the Nepali Community in North America! This gorgeous diva was crowned ‘Miss Nepal North America’ on August 13, 2018 at the grand finale in New York, United States. 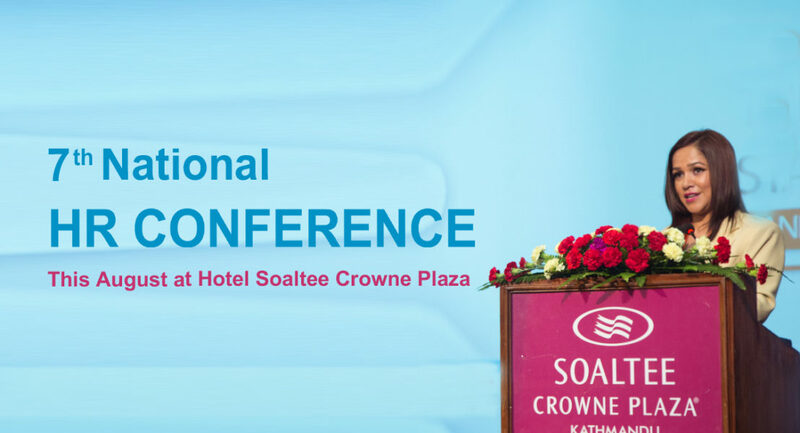 She also won the ‘Miss Catwalk’ title and has been appointed as Goodwill Tourism Ambassador to Nepal Tourism Board and Youth Ambassador to Teach for Nepal. In the meanwhile, Sujata Lama from Canada was crowned 1st runner up and won the subtitle of Miss Congeniality while Srijana Rai of California, the 2nd runner up took home the title of Miss Best Smile. There were many attractive titles won by other contestants as well. 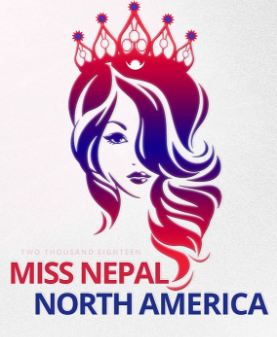 Miss Nepal North America is an international pageant for women between the age-groups of 18-27 and who are living in Canada, Mexico, United States and other North American countries. 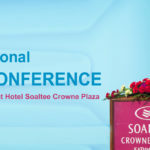 The show was conceptualized with the aim of empowering Nepali women to further empower the next generation by enhancing innate talents, improving leadership and social skills. Miss Nepal North America was choreographed by Sadichha Shrestha, Miss Nepal 2010 and hosted by Nepal Nagma Shrestha, Miss Universe Nepal.